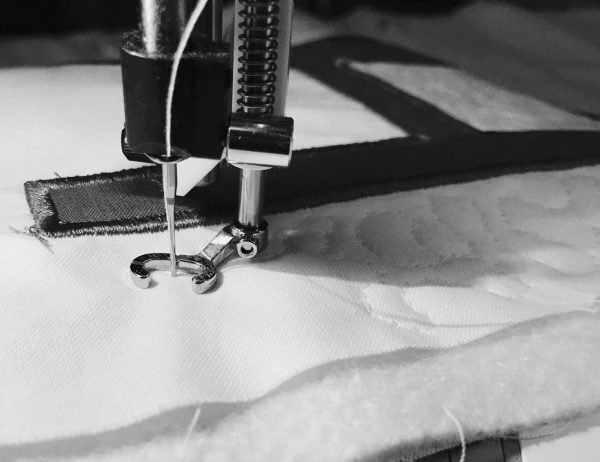 Learn the basics of free motion quilting. Become comfortable with filler and background patterns. We will discuss thread, batting, and marking tools as well. Come prepared to love free motion quilting! This class is designed for domestic machine users. Additional supply list available at time of registration.